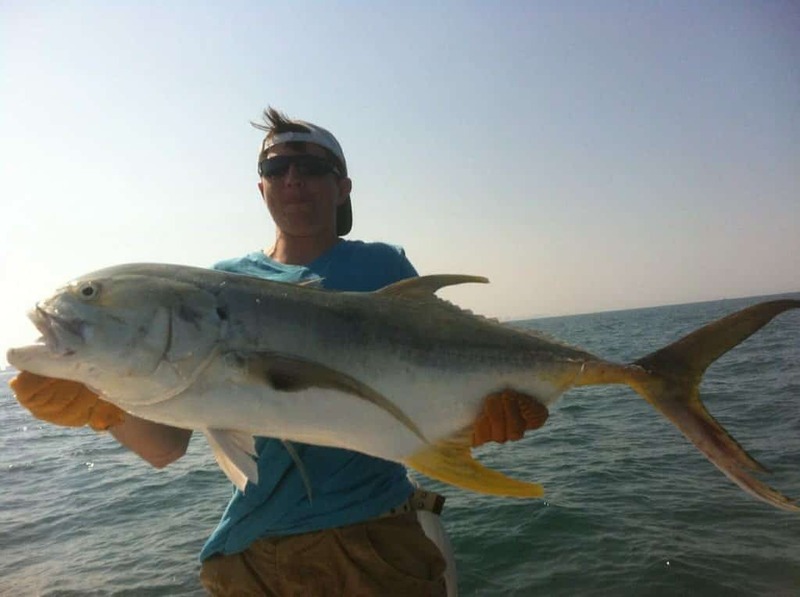 Ponce Inlet is a great spot for anglers who want to hook a big redfish on Florida’s east coast. Located south of Daytona Beach, the town is not only well known for fishing, but also its lighthouse and beautiful beach. I like visiting Ponce Inlet for quiet fishing tours followed up by a relaxing evening on the beach. To learn more about Ponce Inlet, you can visit the Florida Tourist Board Website.